Southwest's Largest Wholesale Distributors Of Name Brand Hobby And Security Metal Detectors. We Also Feature A Complete Line Of Treasure Hunting Accessories ! 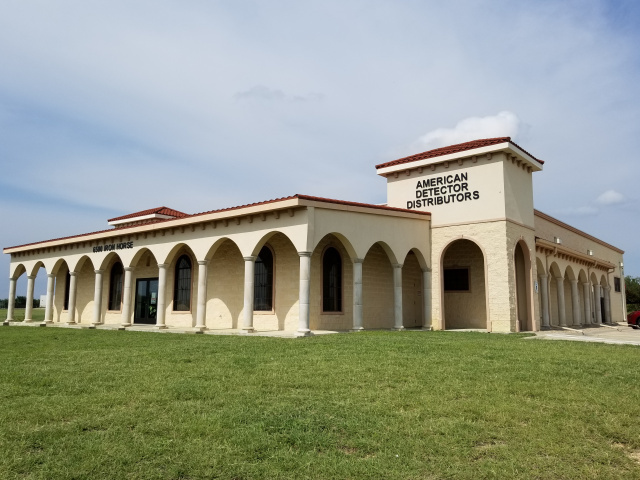 At American Detectors Distributors our goal is to supply metal detector dealers with a complete line of treasure hunting accessories. We are a multi-line distributor for Garrett Metal Detectors, Minelab, Detector Pro, Coiltek, Garrett Security, Sunray Headphones and Probes, Dalyn Scoops, Lesche Digging Tools and Sandman Beach Scoops. American Detectors helps our dealers succeed by providing them with the highest quality accessories and the largest inventory in the hobby ! We do not sell retail online. Please see our Dealer Page to purchase product. Garrett name has come to stand for more than metal detection; it is a philosophy for unparalleled customer satisfaction. While it is true that we believed then, as we do now, that our metal detectors could lead the industry in capabilities and results, we recognized early on that commitment and loyalty to our customers would be our true source of success. Specialising in advanced electronic technologies, Minelab's competitive advantage was created early on with a highly innovative and dedicated research and development team inspired by the innovative physicist Bruce Candy. Minelab spends a higher percentage of annual revenue in research and development than any of its competitors enabling us to continue to provide cutting edge technology in metal detecting equipment. We excel in providing leading technologies and are confident that our culture of innovation and commitment to quality will ensure Minelab continues to succeed. Sun Ray Headphones and In line Target Probes are designed to work with your metal detector to make treasure hunting easy and more profitable. The Sun ray probe uses the same discrimination pattern you have set for you detector and sounds like your detector. No need to disconnect, just flip the easily accessible switch and your probe is on, or off. Sunray Headphones with its specially designed limiter switch allows you to turn up your volume and hear those faint deep targets. Quality and Value is what makes Sunray a Trusted Brand by all treasure hunters ! Detector Pro has been providing innovative headphones and metal detectors to the prospecting and metal detecting community. When you are looking for those tools to help you find the gold or relics you are working so hard to find, Detector Pro has just what you need. All of our products are made in the USA and we stand behind products with a no hastle limited lifetime warranty.We have models for every hunting environment and application! Our two flagship products, Detector Pro Headphones & Detector Pro Metal detectors, help the recreational prospector and detectorist recover treasure like a pro. 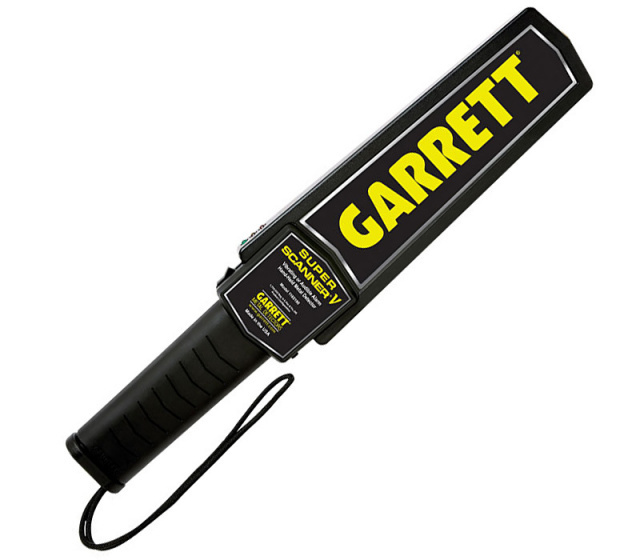 Garrett Metal Detectors is the global leader in walk-through, hand-held and ground search metal detection products. From the Olympic Games to US and Inernational airports, Garrett has the proven metal detection products to meet your security needs. Garrett is a recognised and trusted name in the security industry. From the hand-held SuperScanner to the advanced PD 6500i walk through metal detector, Garrett security metal detectors are a superior product that provide practical solutions for security checkpoint installations. For almost 43 years now W.W. Manufacturing Co. has been creating custom made quality products for treasure hunting and metal detecting industry. Known to most as the " King of Spades " or Lesche Products, W.W. Manufacturing has set the industry standard in design and quality for shovels and diggers nation wide. With a Five Year No Breakage Guarantee offered on their products, this truly makes them the " King of Spades "
Coiltek coils are proudly manufactured in Australia to premium quality standards and are available in many configurations. A greater range of Elite Mono, Standard Mono, DD, and Anti Interference coils in both round and elliptical shapes to better suit your needs.